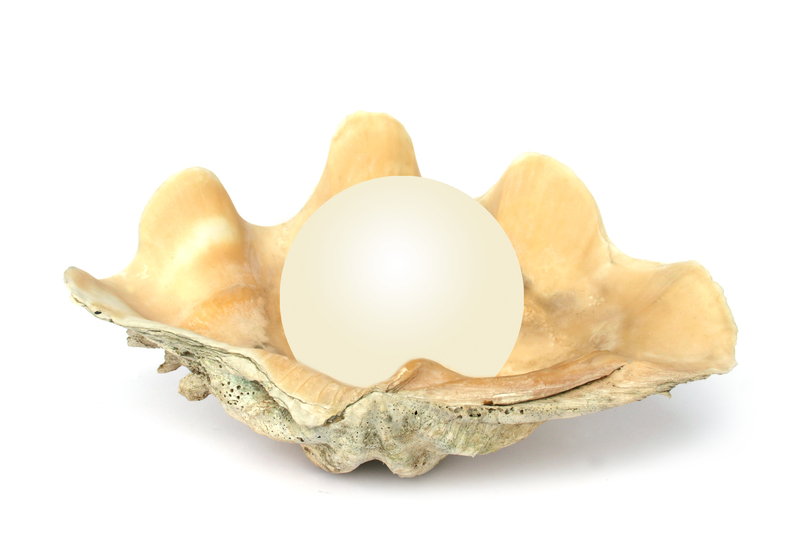 For centuries, pearls have been revered as a fountain of health among naturopaths in Egypt, China, India and Mayan cultures. Modern science confirms what ancient medics have proven to be true – that pearl powder regenerates skin, increases collagen levels and enhances longevity. Scientific studies using sheep, prove that pearl powder can be integral to bone regeneration and substitution. Rooted in traditional wisdom and enhanced by pearlcium is your key to radiant health, beauty, well-being, and prosperity.